The Walking Detective™ includes teacher’s guide, kids’ clues checklist, advocacy letter make it easy to speak out for healthy communities. It is a new advocacy education resource by KC Healthy Kids. "The purpose of the Walking Detective™ is to empower kids like Ghedi to speak out for safe places to walk, bike and play," says Andrea Clark, creator of Ghedi. 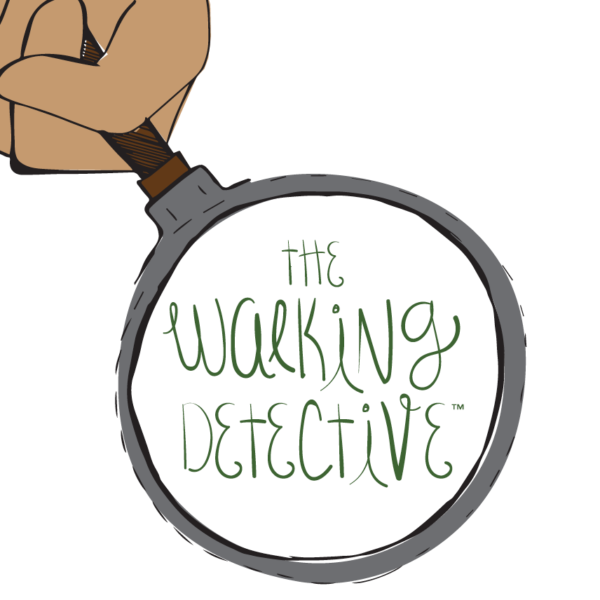 The Walking Detective™ is a toolkit featuring Ghedi (GEH-dee), a fictional ten-year-old Somali refugee who makes his home in Kansas City. His name means “a traveller” or “born during travel” in Somali and that’s what he does best. He walks and rides his bike to school everyday. Right before summer, Ghedi can help kids understand the importance of walking and to find out how walkable their communities are. With the help of Ghedi’s workbook, teachers can assist kids to conduct walking audits to find clues and collect evidence to show how walkable or bikeable their communities are. This can continue with them through summer, where they can, with the help of their parents or guardians, continue their investigation and learn to speak up for healthy communities with the tools provided in the toolkit. “When I volunteered with refugee families, I saw the difficulties they faced with transportation on a daily basis. First they have to learn English to get a driver’s license. Ghedi and the Walking Detective™ materials debuted at Champions for Health Youth Summit on March 2. Contact us for details on the Walking Detective™. KC Healthy Kids rallies the people in our communities to improve access to affordable fresh food and safe places to walk and play. When our neighborhoods support healthy habits, we are less likely to suffer from obesity, which is linked to Type 2 diabetes, heart disease, and poor mental health. To make a lasting impact, we shape policies that improve our food system and physical surroundings and ultimately, the places where we live, work, learn, and play.